You can contact us at either of the following methods. We are happy to answer any of your questions. 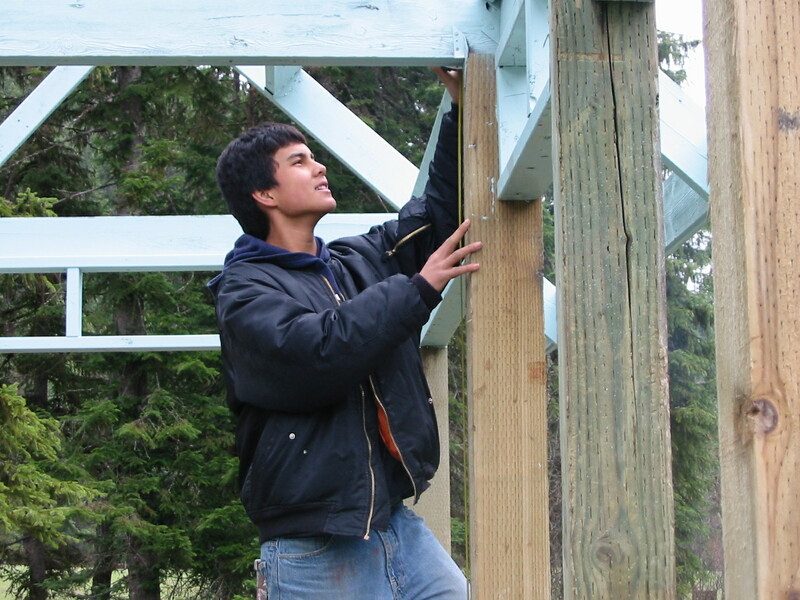 Mountain Meadow Youth Ranch is a small, structured transitional residential program. Our structured daily living program allows students to live simply and take on more responsibility as they mature. We tailor each student’s education and therapeutic program to meet their unique academic, emotional, and intellectual needs. 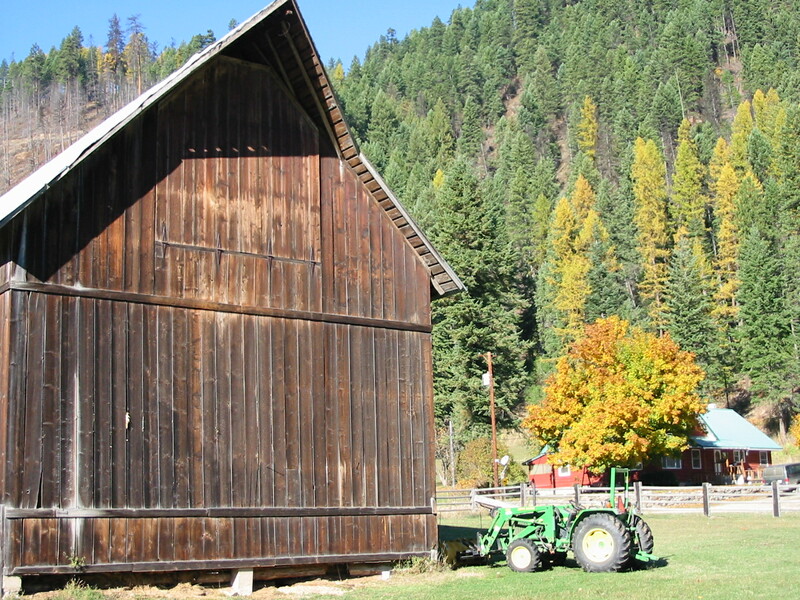 The daily activities of ranch chores, group projects, hiking, snow-shoeing, camping, educational trips, community service, and skiing in a pristine natural environment provide a therapeutic and physical component to the program. Learn more about an average week here. Creating a tailored therapeutic program for each student at Mountain Meadows Youth Ranch allows for experiential learning opportunities in a supportive, educational environment. A strong component of our program includes community involvement. As students become more responsible they are encouraged to attend local AA or NA meetings, church services, and engage in numerous service projects, helping senior citizens, and local community organizations. Through these activities our students learn important life skills and a work ethic for successful integration in to their home, further education, or future employment. Mountain Meadows helps guide each individual youth with their goals for employment and or expanded learning opportunities through college or trade school resources for optimal decision-making. Educational, emotional growth assignments, and group check-ins help our student’s process difficult emotional issues and resolve problematic behavior patterns. Family members are invited to attend family conferences and participate in assignments designed to promote personal growth and improve relationships. Students are taught about and how to set personal boundaries while learning to respect others. Mountain Meadows encourages family healing and positive change while allowing students the structure needed when addressing hard issues and personal growth during these times.